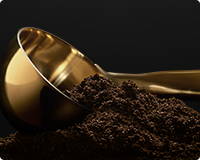 Discover our espresso flavours in the online shop. 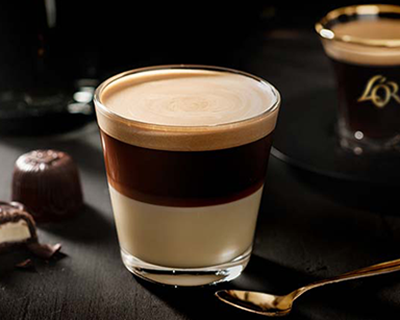 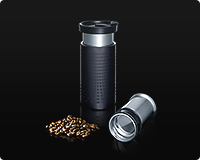 The intensity of our espressos is indicated on each capsule. 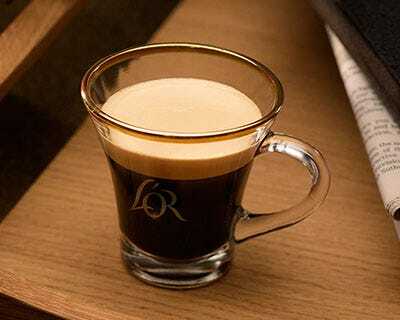 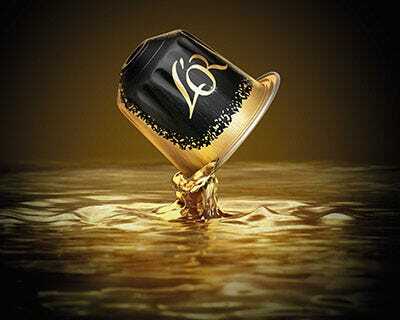 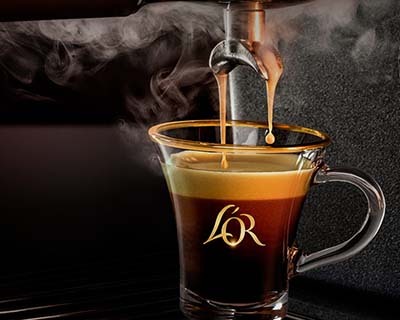 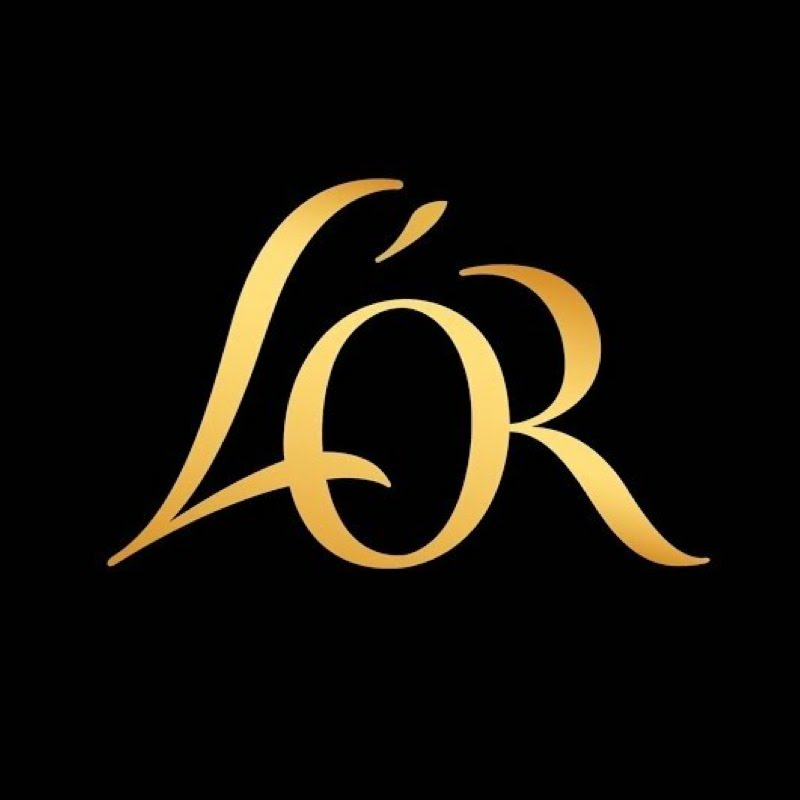 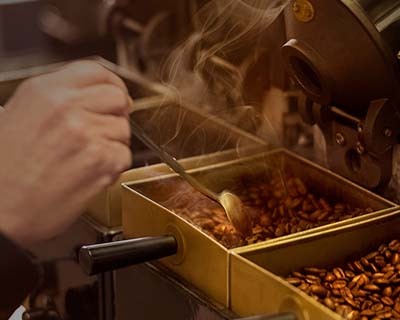 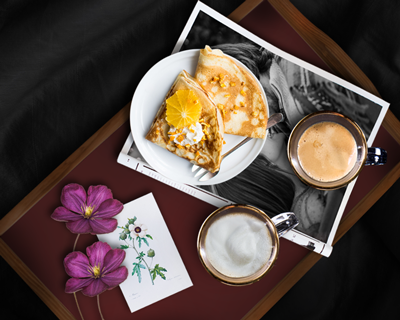 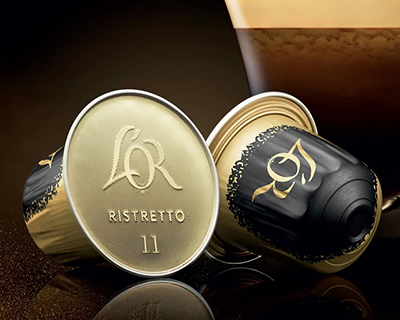 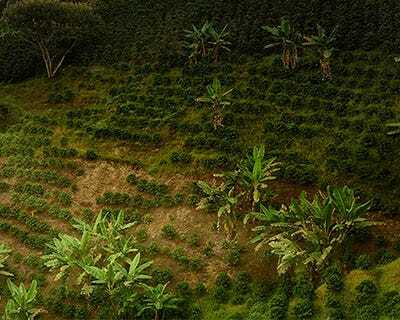 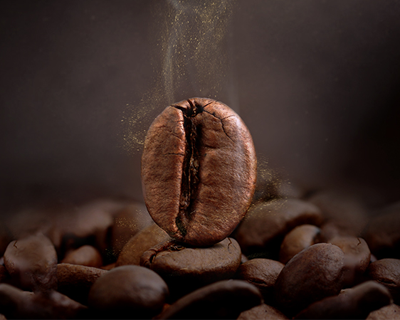 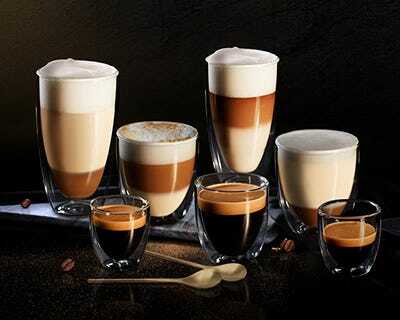 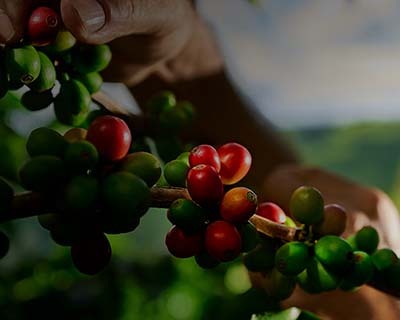 L'OR espresso has an extensive range with various espresso capsules which you can use for your coffee ritual.